Congrats! Let’s Celebrate Our Latest Winners! It’s time to celebrate some of our latest winners! Make the Most of 2016 Giveaway: Carrie E. and Traci U. Be Mine Gift Set Giveaway: Gina B. 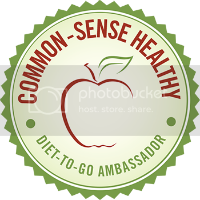 Eating Healthy in the New Year Giveaway: Allison B. and Debbie B. Little Bites Giveaway: Heidi B.